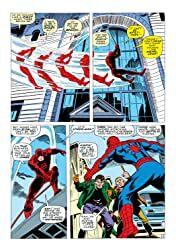 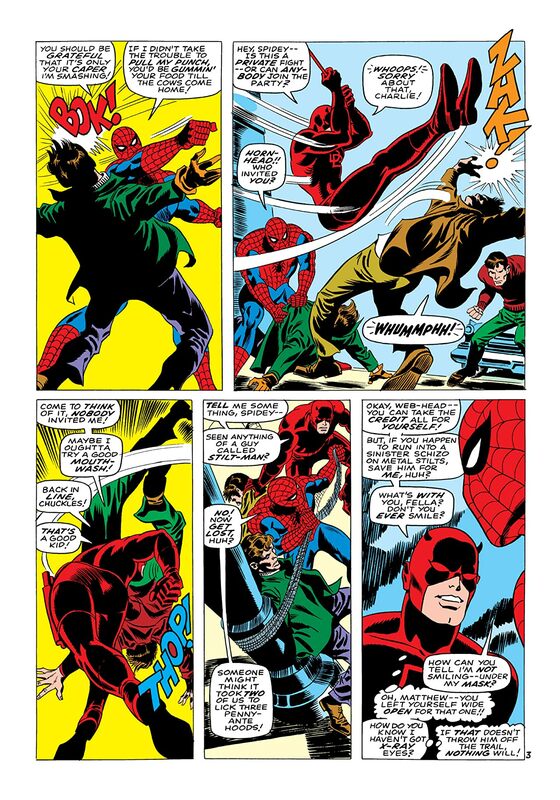 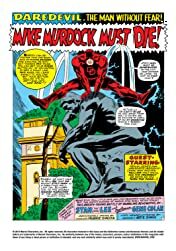 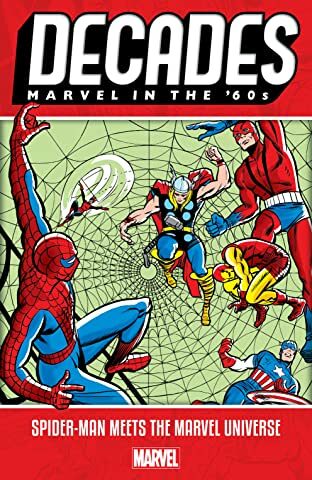 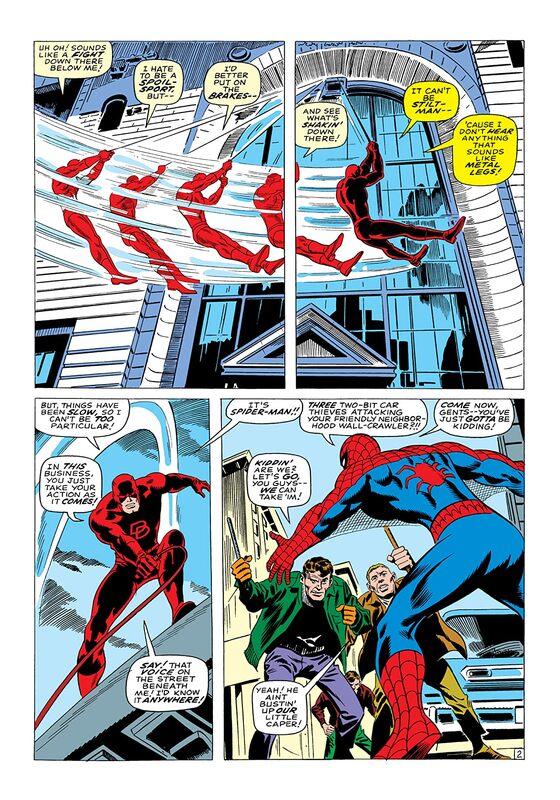 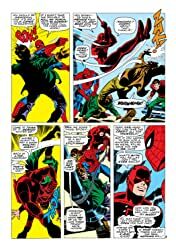 Daredevil gets involved in one of Spider-Man’s tussles, leading to rocky terms with the wall-crawler. 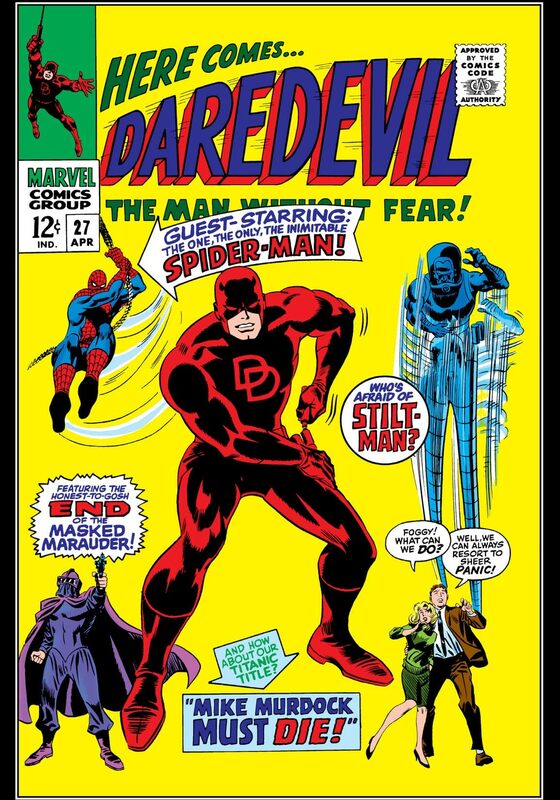 Meanwhile Masked Marauder and Stilt-Man combine forces to take down the Man Without Fear once and for all! 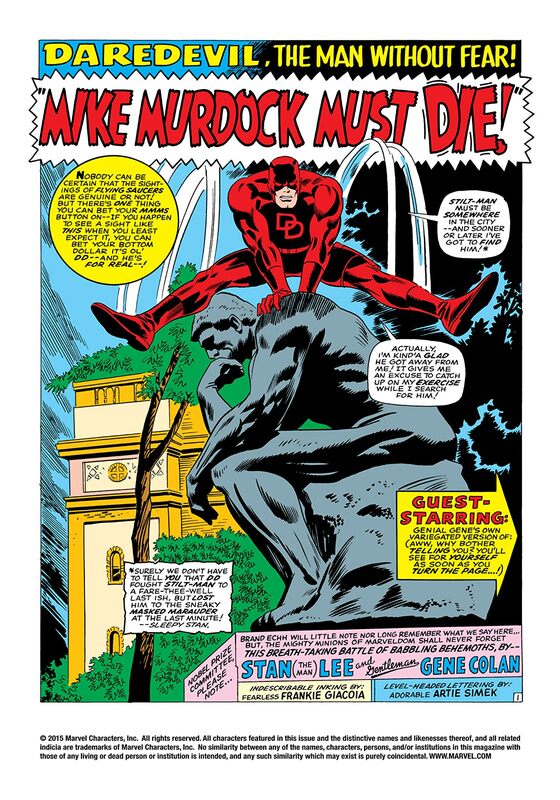 But with both villains hunting for “Mike Murdock”, will their trail run cold before they begin?